Happy Mother's Day! Let's laugh together with some funny Mothers Day Quotes! I'm teaming up with a huge group of bloggers for an All Things Baby Bloghop an you have to read through my awesome post and then see all the details and enter our giveaway at the bottom! Today is all about what motherhood means to us. Telling our stories. Letting you IN to see the real…us. 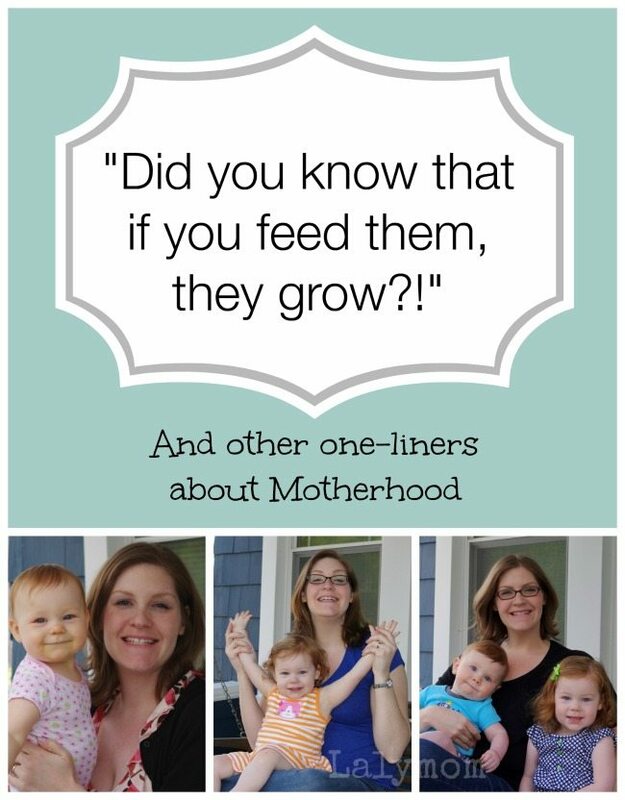 It's hard for me to tell you what motherhood means to me though. It is very complex for me and although I'm a very talkative person, I sometimes find it hard to open up on the blog. Craft tutorials – yes, can do! Heartfelt emotional pieces? Eee that's tough! I can tell you I grew up laughing a lot with my parents (that means mom, dad and stepmom for me!). They are very funny people. To me, anyhow! So I tend to approach the topic of parenthood with humor too. I thought I'd share some funny Mother's Day Quotes and stories for your reading enjoyment to offer you a glimpse of what life is like for me. I don't know about you but I have a bunch of phrases that I keep in the back of my head, you might even call them one-liners about my kids and about motherhood for everyday interactions with strangers. Here they are in no particular order, mine and others! 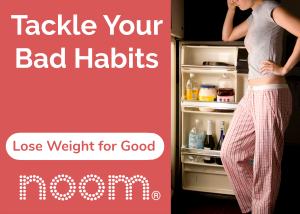 A lot of times at the store or the park, strangers will mention that they remember when their kids were as little as mine and I like to say, “Yeah, no one ever told me that if you feed them, they GROW!” Buh-dum-bump-CHING! Have you ever noticed that people love to be in your business? Complete strangers like to ask you really personal questions when you have kids. Like if you'll have another kid, or if you have twins (or more) they ask if you had infertility treatment. I don't have twins but I know lots of moms of multiples and OH the stories they tell of nosy strangers! The one I get a lot is about having one boy and one girl. People like to ask if we're “done.” Which I'm sorry, but it is none of their business. But I'm non-confrontational so I usually say, “Matched set, right? We got what we came for, it's like the baby jackpot!” And then I change the subject. You also may be able to tell from the photos that I have two sorta redheaded kids. One of my favorite pastimes has been coming up with nicknames for them. It started with the Sherlock Holmes movie. We used to secretly call my daughter the ginger midget. Now it's the ginger twins or the dynamic duo. I know. I'm hilarious! Okay, maybe I'm hilarious-ish. I'm fine with that. Guess what! I have hilarious friends too! Check out these gems! Please tell me you all have hilarious nicknames, retorts and stories about your bubs! Share in the comments!! 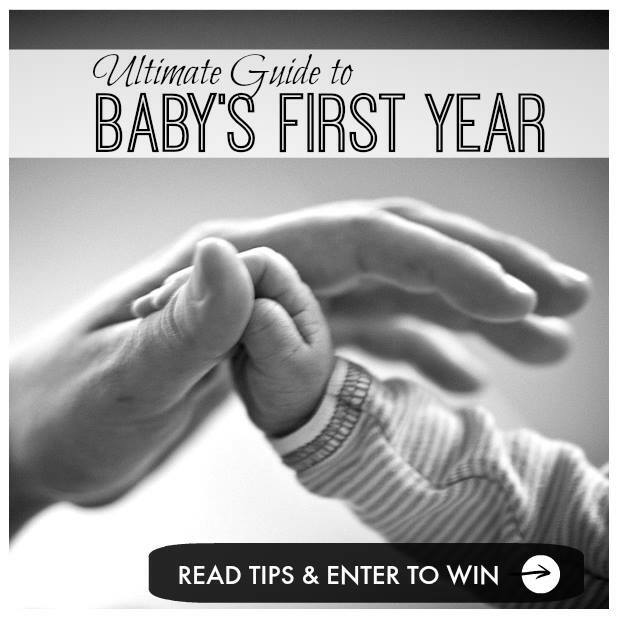 Today marks the start of an INCREDIBLE huge series called Baby's First Year that will include resources, advice, stories, quotes, guides- AND a HUGE Giveaway below! You'll want to tune in for 12 great days of content all about babies and their caretakers! You can follow along with all the posts in this series at Lemon Lime Adventures or on the pinterest board. 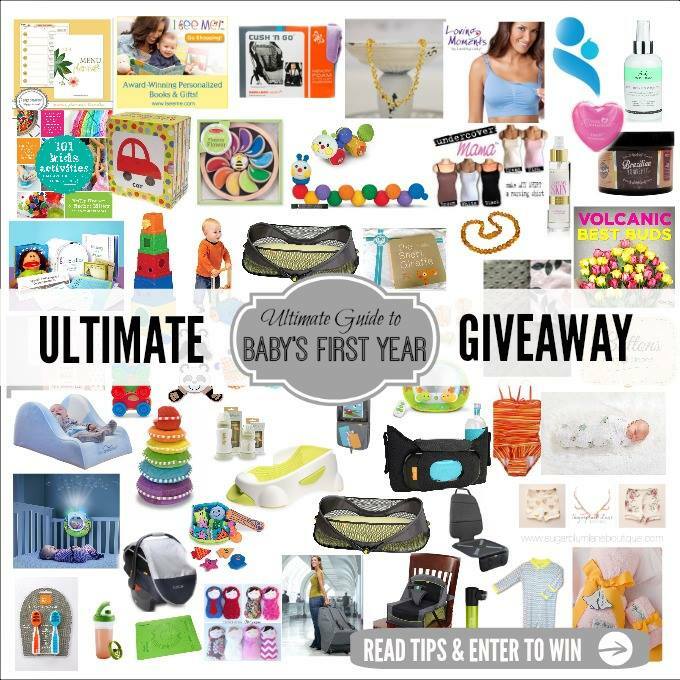 And you guys HAVE to check out this AMAZE-BALLS giveaway featuring over $2000 worth of mama-approved goodies!!!! It is truly nuts, all of the bloggers worked together to put together the Ultimate Baby Giveaway! Click the image to see the details and then GO ENTER!! And tell your friends for the LOVE of Pete!! It would be SOO awesome if a Lalymom Reader won this amazing prize pack!! Follow Dayna :: Lemon Lime Adventures's board Everything Baby on Pinterest. It’s so great to find the humor in life 🙂 — thanks for sharing Laura. And Happy Mother’s Day! Aww thanks and Happy Mother’s Day to you too!